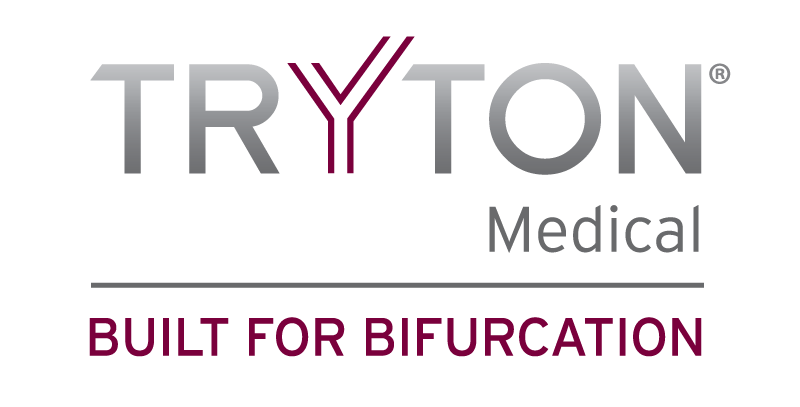 Application is supported by results from the pivotal Tryton Confirmatory Study in the treatment of significant coronary bifurcation lesions. final module of its Pre-Market Approval (PMA) application with the U.S.
bifurcation stent available in the U.S.
investigational in the U.S., and is not available in Japan. and follow the company on Twitter at @TrytonMedical1.